These courses are only for those truly committed to accelerate their progress by immersing in an environment where everyone eats / sleeps / dreams horses! With accommodations and meals provided, every moment is an opportunity for learning, not only from Karen, but from each other’s experiences as well. With the encouragement and support of your new horse friends, you’ll make more progress with your horse in one week than in one year on your own! If you can make it to a week-long course, do it! You and your horse will be glad you did. This format is not conducive for participating without a horse, so it is normally closed to auditors. 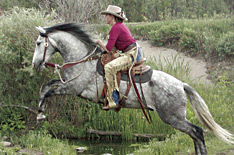 Participants are encouraged to bring a rideable horse, no young horses, unridden colts, stallions or miniatures, unless miniatures are under harness. 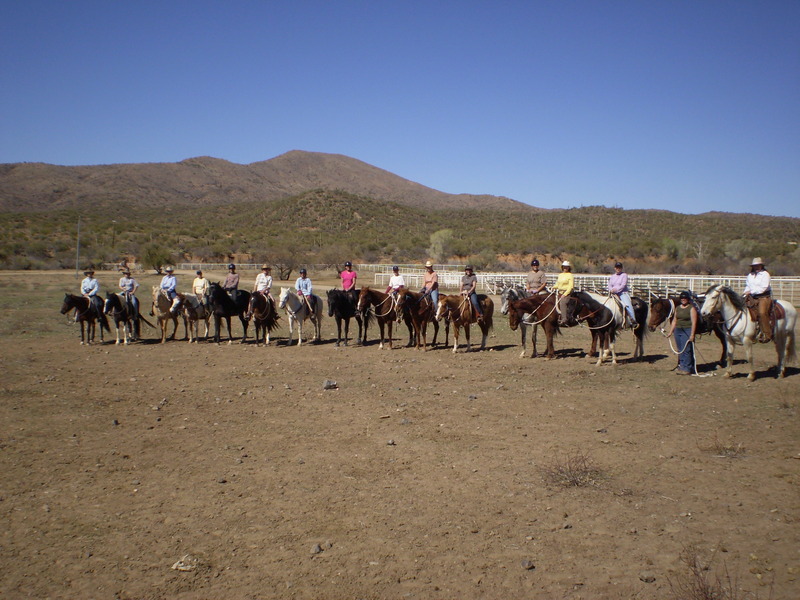 Mules and donkeys are always welcome to any of Karen’s clinics or courses!